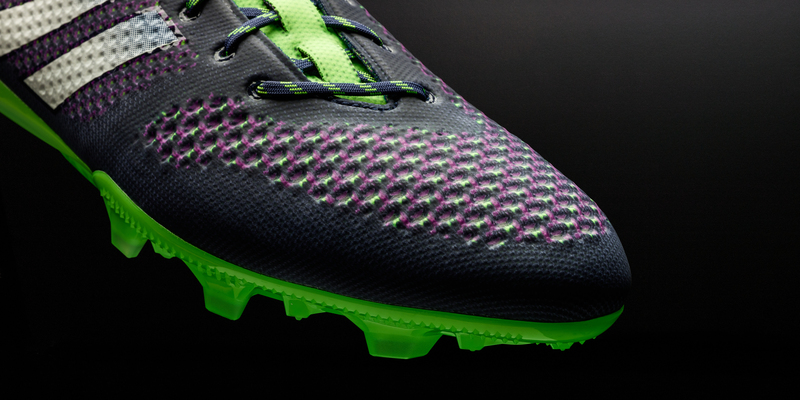 adidas has revealed a boot made heel to toe from their revolutionary Primeknit material. The adidas Primeknit 2.0 is the latest update of the original Primeknit boot, launched and worn on pitch last year by Luis Suarez. The all-new Primeknit 2.0 model brings together two key adidas innovation projects – the original Samba Primeknit boot, and the Primeknit FS (Footy Sock) prototype; which was a “concept” boot presented by adidas in 2014. Based on the construction insights gained from the Primeknit FS, the Primeknit 2.0 comes enhanced with “compression fit” technology. An all-new compression tongue includes Lycra yarns designed to wrap around the midfoot area and create a maximum lockdown effect. The boot also features a new anatomical heel shape and design, following the natural shape of the back of the foot to provide optimum support. 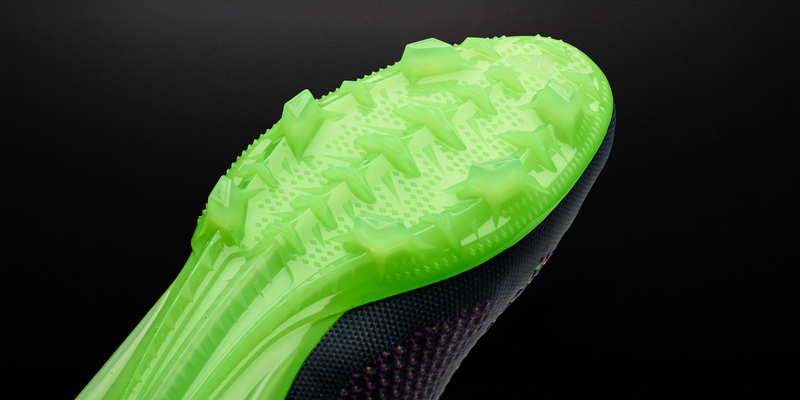 The forefoot contains a knit structure specifically designed to aid control. The control knit structure offers 3D texture that combines ultimate ball control with unrivalled manoeuvrability and traction by way of the f50 adizero outsole. 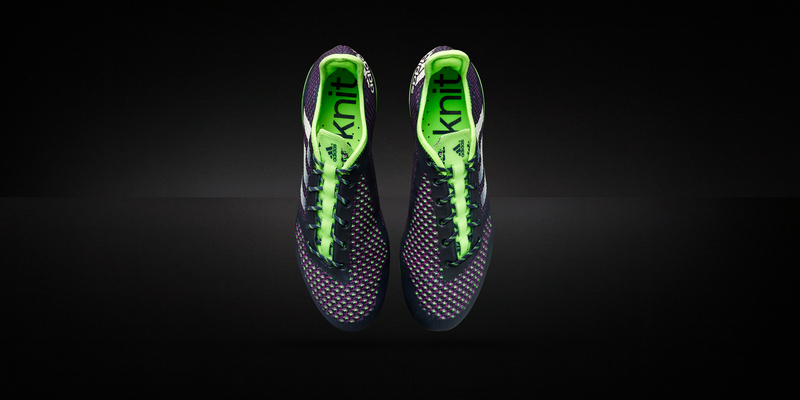 The “outer shell” of the Primeknit 2.0 comprises of a zoned knitted upper with a lightweight vacuum coated skin to protect the yarns and retain a soft surface, meaning the boot is at home in any weather, on any pitch. Following on from the recent release of the adizero 99g, the lightest boot of all time available for purchase, the Primeknit 2.0 is the latest product to be launched as part of the new adidas Football “Limited Collection”. Footwear items to be included in the “Limited Collection” range will be those released in super-limited quantities, which also showcase the best in adidas Football innovation and / or collaboration. With just 10,000 pairs available globally, the boots will be the hottest property on the field of play when a selection of the world’s best players debut the boots during UEFA Champions League Quarter Final Second Leg matches later this week. The limited edition adidas Primeknit 2.0 boot is available to purchase from Wednesday 22nd April in adidas own-retail outlets as well as specialist retailers worldwide. For further information please visit adidas.com/football or go to facebook.com/adidasfootball or follow @adidasfootball #LimitedCollection #Primeknit on twitter or instagram to join the conversation. 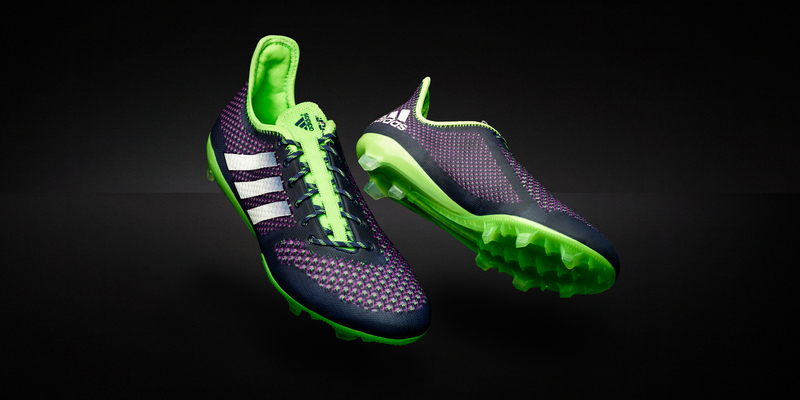 What do you think of the all new adidas Primeknit 2.0 football boots? Let us know in the comments section below or on our Twitter and Facebook pages. 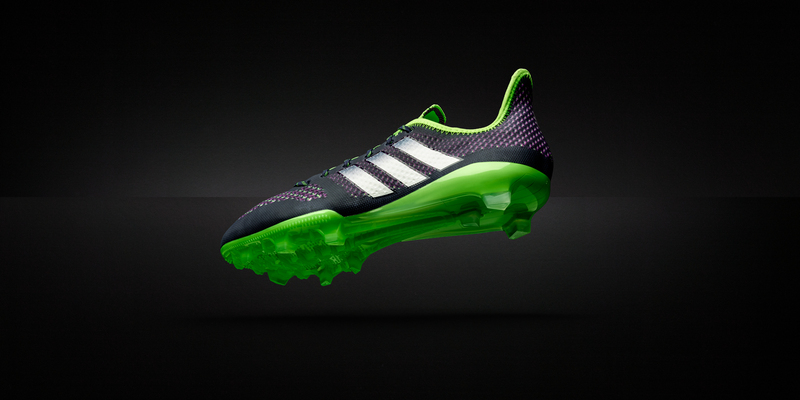 Innovative boot here, NIKE has nothing on this boot, well done Adidas!